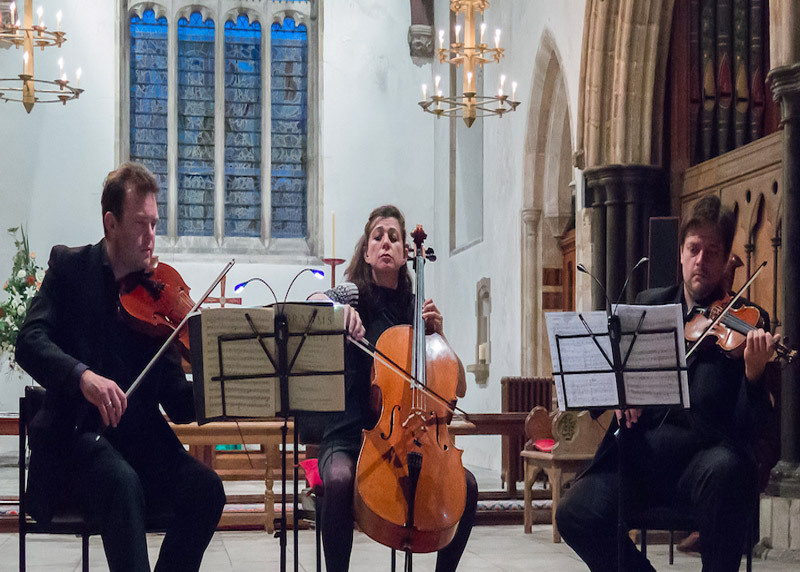 If you enjoy live classical music from composers such as Mozart performed by world-renowned musicians then the Purbeck Chamber Music Festival is definitely something for you! Currently in its 4th year the Purbeck Chamber Music Festival 2016 is looking to be the biggest and most exciting one yet. If we’ve sparked your interest and you want to know more then don’t worry, we’ve got you covered. Here’s everything you need to know about the festival.